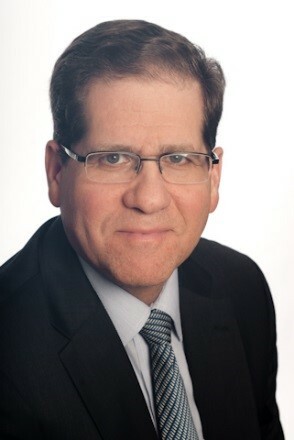 Barry has held senior executive positions in a variety of investment and financial services organizations. Most recently, he was Senior Vice President of Human Resources, Corporate Strategy, Corporate Communications and Employee Health Services at New York Life Insurance. Previously, he served as Vice President at E*TRADE Group, President at UAM Retirement Plan Services, and Managing Director at Bankers Trust Company. Barry advises in the areas of business growth, human capital strategy and talent development.